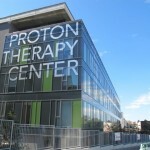 Check out the latest news about proton therapy: this week, find out how this state-of-the-art treatment is improving life and giving hope for a better future to many patients all around the world. 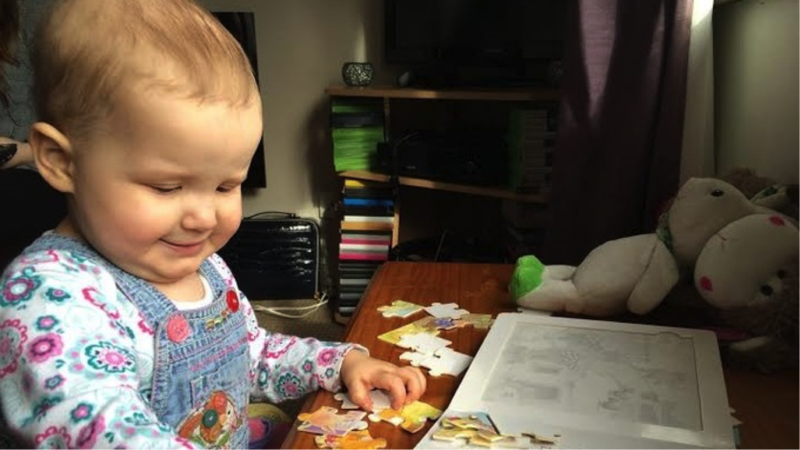 18-month-old Isla-Grace from Leeds, UK is taking her fight with a rare form of cancer. She was diagnosed with Ewing’s Sarcoma in September, after her parents noticed a swelling on the side of her neck. This type of cancer is rather rare and impacts less than 30 people in the UK every year. Since her diagnosis, Isla-Grace has been fighting the disease and has gone through numerous doses of chemotherapy. She is now facing an operation in March before heading to Oklahoma in America to have proton beam therapy. 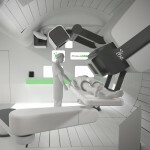 The UK Government’s approval to provide £250m to build two proton beam therapy centers marks the first time life-saving treatment will be available on the NHS. Last week, the Health Secretary gave the go-ahead to £250 million plans to build two proton therapy centers in London and Manchester. Children battling cancer will benefit from cutting-edge proton beam therapy on the NHS for the first time. The key benefit of proton beam therapy is that it can treat hard to reach cancers without causing damage to surrounding healthy tissues. The benefit of proton beam therapy thus lies in its ability to eradicate the cancer cells while leaving the healthy surrounding tissues unaffected. The two centers are set to open in 2018 at University College London Hospital and the Christie NHS Foundation Trust in Manchester. Patients in the UK who currently need the treatment are sent abroad to specialist centers in the US. Some have their treatment funded as part of NHS England’s overseas programme, while others raise the money to fund their own therapy. Discover the story of David Denney, who was once diagnosed with brain cancer but is now leading a normal life thank to proton therapy. 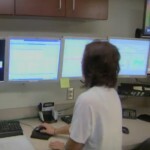 « On New Year’s Eve 2011, I had a seizure and began 2012 in a hospital bed with an uncertain future. The cause was a brain tumor the size of my fist. I needed surgery, chemotherapy and radiotherapy. 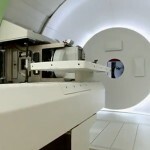 I quickly learned that proton therapy was the best treatment for me because it would go straight to the tumor and spare the healthy tissue around it. Unfortunately, my insurance company decided to rescind coverage for proton therapy even though it was the recommended treatment from my surgeon and oncologist. I had wonderful advocates who fought for my health and due to their exhaustive efforts, the decision was successfully appealed, allowing me to receive proton therapy as planned.